Orthodontic, collapsible and symmetrical teats respect the natural development of baby’s palate, teeth and gums - even if the soother ends up upside down in the mouth. 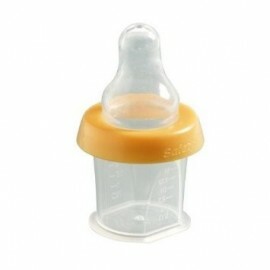 All Philips AVENT Soothers are made of silicone. 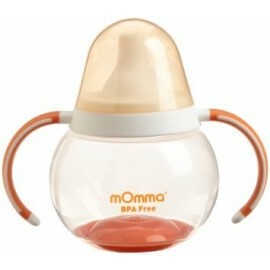 Silicone soothers are taste-free and odour-free and tend to last longer than latex soothers. 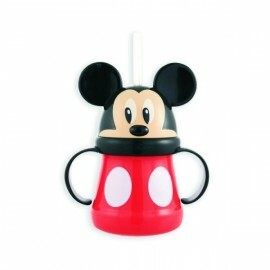 Straw Cup combines shape, color and unique rocking motion to engage baby during mealtime and stimulate development. . 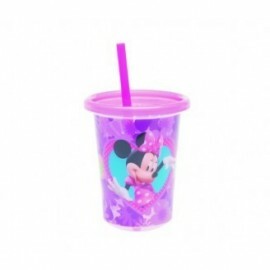 Round ergonomic shape is specially designed for your baby's hands to grip while the 100% silicone soft straw is gentle on baby's developing teeth and gums. 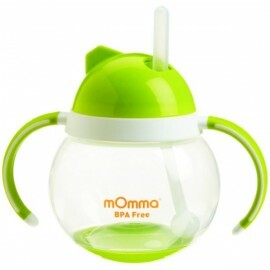 The mOmma green spill proof cup with dual handles combines shape, color and a unique rocking motion that engages baby during mealtime to stimulate development. 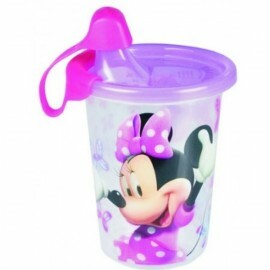 The round ergonomic shape and soft handles are specially designed for your baby's hands to grip while the pliable 100% silicone spout is soft on baby's developing gums and teeth. 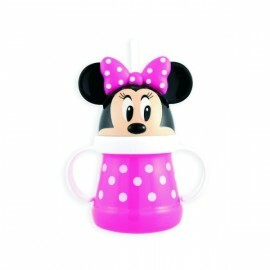 Minnie gives a new twist to mealtimes as her fa-mouse face forms the lid of this Minnie Mouse Head Cup with Handle. 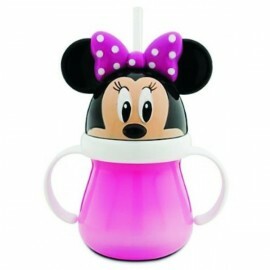 The novel design features two handles and soft straw to make sipping easier for kids.